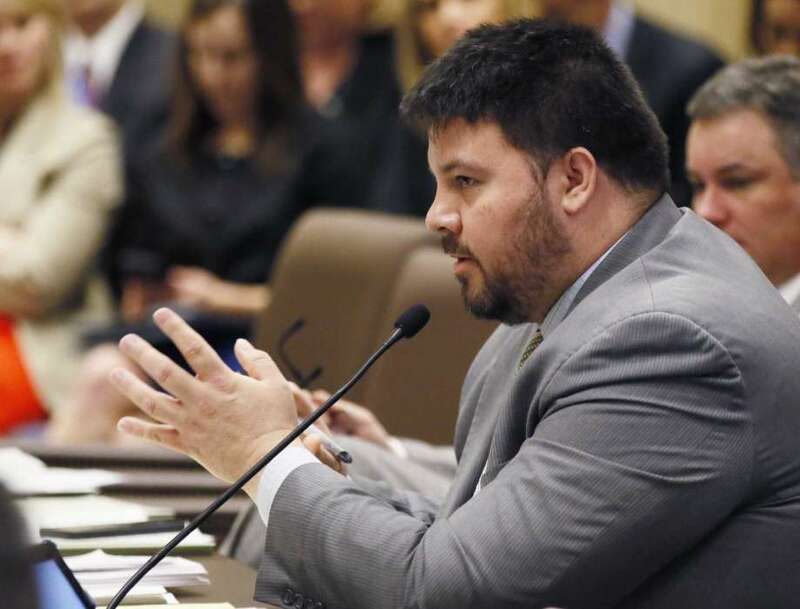 The republican member of the Oklahoma senate, Ralph Shortey was suspended from senate activities after he was accused of some serious criminal charges. The incident took place at Moore in Oklahoma when Moore police checked in to a motel when they were searching for a teenager. The police found a strong odor of raw marijuana at the door of room number 120. When they broke into the room they found a teenager and an adult man. The district attorney has confirmed the adult is Senator Ralph Shortey. When the investigation started, Ralph stated he was there in the room to just hang out with his friend. According to reports the teen has admitted to have been paid for this job by Ralph that night. After the incident the senate has passed list of resolution to suspend Ralph Shortey and to vacant his office and parking and return all the states facilities provided him. The charges are to be filed on Thursday according the members of the state senate.